Plumeria plants , which are also known as Lei flowers and Frangipani, are actually small trees that are native to tropical regions. The flowers of these beautiful plants are used in making traditional Hawaiian leis. They are highly fragrant and bloom freely from spring throughout fall in multiple colors like white, yellow, pink, and red. 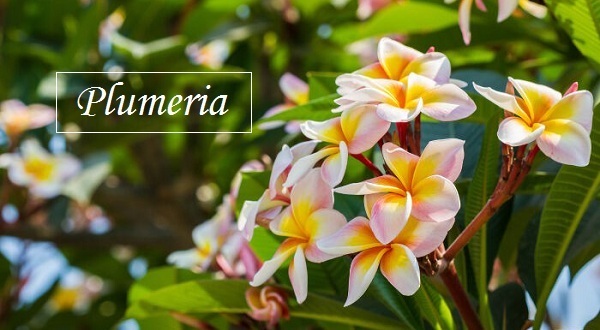 These flowers stand out nicely amid the large-leaved foliage, which may be evergreen or deciduous, depending on the type.Often grown in the garden as an ornamental shrub or small tree, plumeria plants need to be grown in well-draining soil that is slightly acidic. They also need at least six hours of full sun. While the plants are fairly tolerant of both salt and windy conditions, they’re not tolerant of cold and must be protected. Therefore, they should be container grown in colder regions. In areas that may be warm most of the time but still fairly prone to cold winters, the plant can be dug up and overwintered indoors. 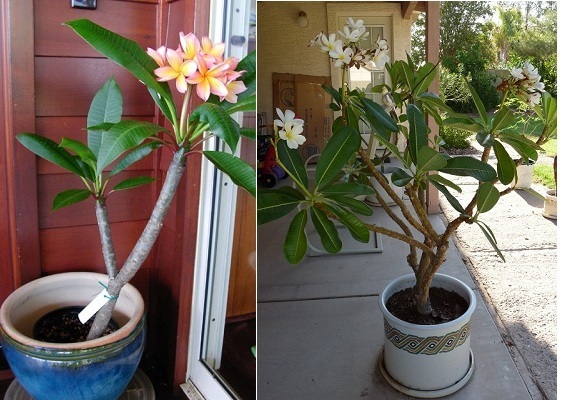 Alternatively, you can sink container grown plumerias in the ground, bringing them indoors once the temperatures begin to drop in fall. 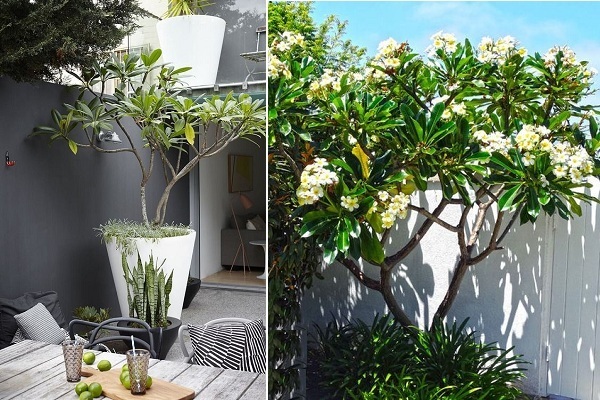 Once warmer temps return in spring, you can return the plants back outdoors.When growing plumeria plants in pots, use a coarse, well-draining potting mix—cactus mix or perlite and sand should be fine. Plumeria care, for the most part, is minimal. While plumerias don’t like wet feet, they should be watered deeply when irrigated and then allowed to dry out some before watering again. They also need to be fertilized about every two to three weeks throughout their active growing season. Reduce watering in mid fall and stop completely once the plants enter dormancy in winter. Resume regular watering as new growth appears in spring. A high phosphate (phosphorus) fertilizer, like 10-30-10, will help encourage blooms. Giving them too much nitrogen will only result in more foliage growth and less flowering. 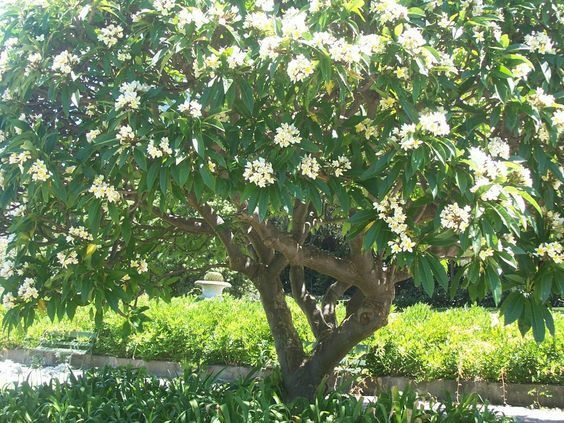 Plumerias may be pruned as needed (up to 12 inches from ground) in late winter or early spring (prior to new growth); however, any drastic or hard pruning done may reduce flowering. These plants can also be propagated by seeds or cuttings in spring, with cuttings being the easiest and most preferred method. Insert cuttings about 2 inches in potting mix and water thoroughly. 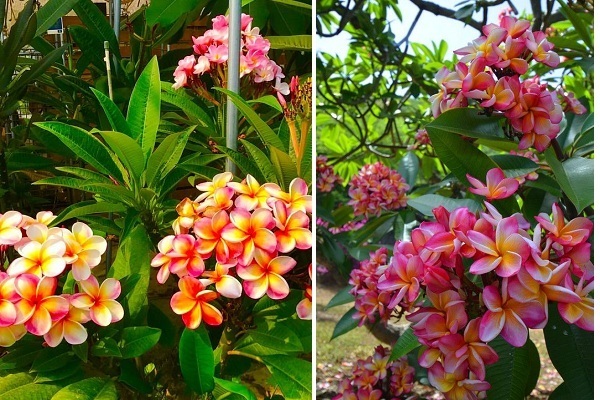 Generally, Frangipani will not flower if they receive less than 6 hours of bright sunlight.There are 3 main reasons for a Frangipani not blooming. In addition to the 6 hours of bright light the plants require, they also need fertilizer at the right time and pruning occasionally. Pest can also attribute to non-blooming in plants. If the fertilizer is not the right type and is not applied at the right time, it can affect blooming. 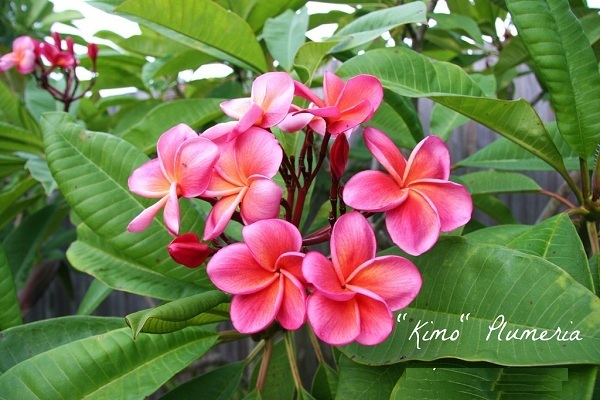 Fertilize Plumeria plants during the spring and summer. 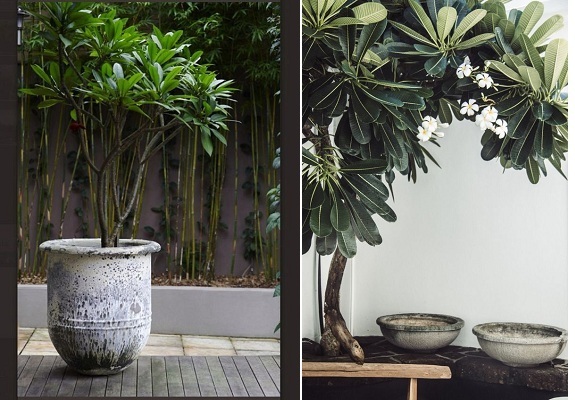 Another reason a Frangipani will not flower is that the stems are not old enough. Young plants, or those that have been pruned, need at least 2 years before the wood is ready to produce buds and flower. 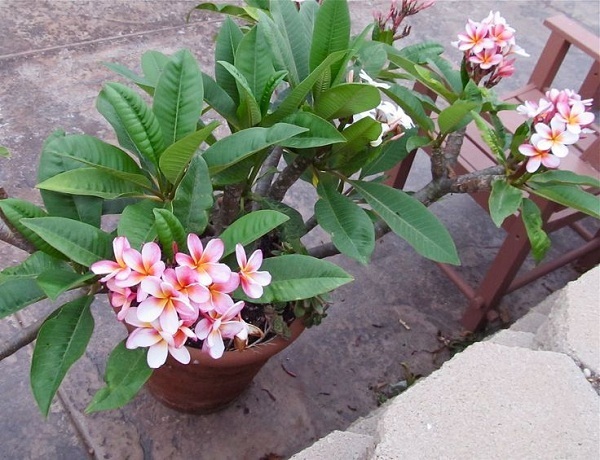 Insects such as thrips, aphids and mealybugs will threaten overall vigor but can also cause withering and dropping of new buds, another possible cause when a Plumeria does not bloom. Potted plants should be in good potting soil with excellent drainage. In-ground plants need soil amended with compost and good drainage. Water the equivalent of one inch per week. If you are rooting a cutting, you should wait to fertilize until the cutting has new leaves. 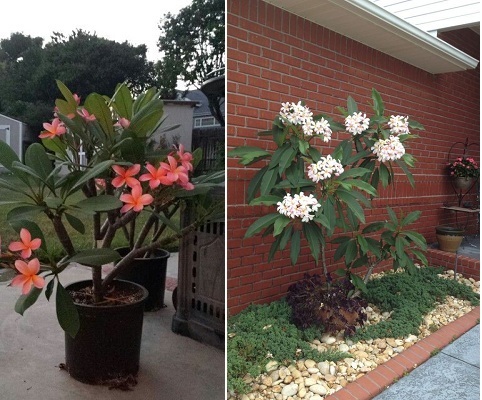 Mature Frangipani should not be watered or fertilized in winter. In spring, use a water soluble fertilizer with phosphorus content of 50 or higher twice per week. A granular fertilizer should have a phosphorus rate of 20 or higher. Time release formulations work well for consistent fertilizing through summer. A balanced time release fertilizer works well for overall plant health, but one higher in phosphorus can help promote flowering. Insect pests,aphid,spider mites and plumeria rust are the most common causes of plumeria leaf curl, but if you catch the problem early enough, you can save the plant and prevent further infection or infestation. 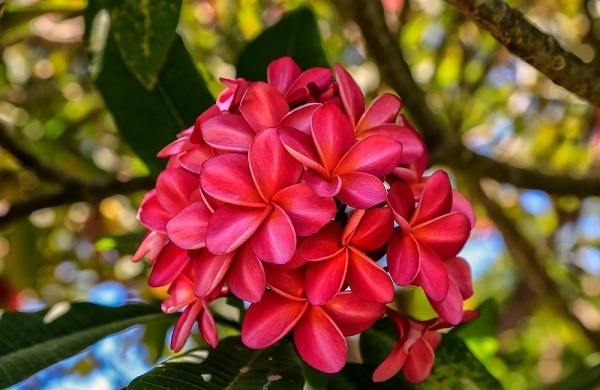 If your plumeria is infested with aphids, spray the underside of the infested leaves with a pesticide or insecticidal soap labeled for use with plumerias. You may have to repeat applications every two to three weeks until there are no signs of aphids remaining. To control spider mites, apply a forceful spray of water to the infested area. Regular applications of insecticidal soaps can control heavy infestations. When using any pesticide product, read the label first for specific instructions and precautions before application. Why are the leaves on my plumeria turning yellow? 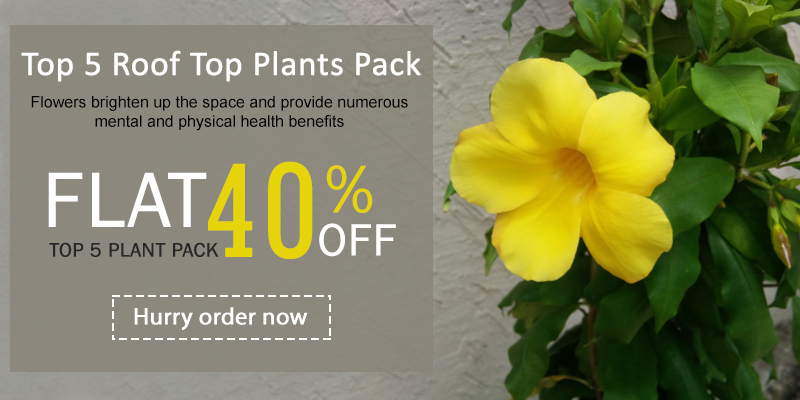 Because they need regular, even amounts of water, dry spells can cause plumeria leaves to turn the leaves yellow and cause them to drop off the plant, with young, more tender leaves suffering first. 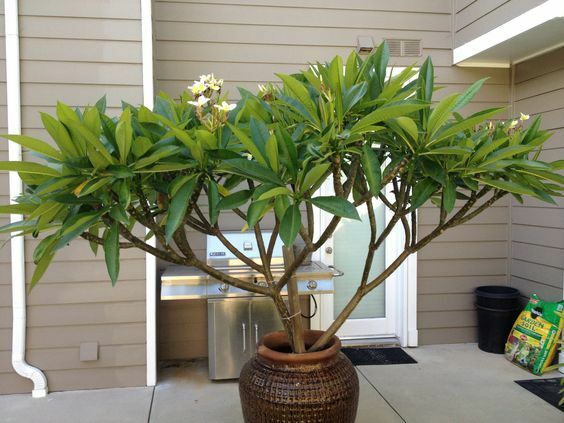 Even the more drought-tolerant, evergreen Plumeria might have yellow leaves during a long dry spell. 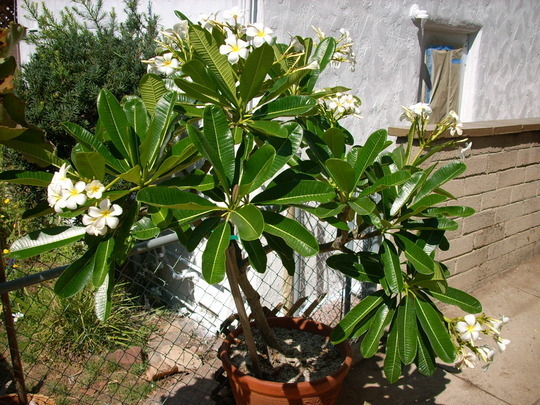 If you see yellowing leaves, check the soil under a plumeria by digging down several inches. It it’s dry, give the plant supplemental water, aiming for about 1 inch of water weekly, including any rainfall. Add a thick layer of organic mulch on the ground under the tree’s canopy to help conserve soil moisture, but keep the mulch back a few inches from the main stems to discourage fungal diseases. 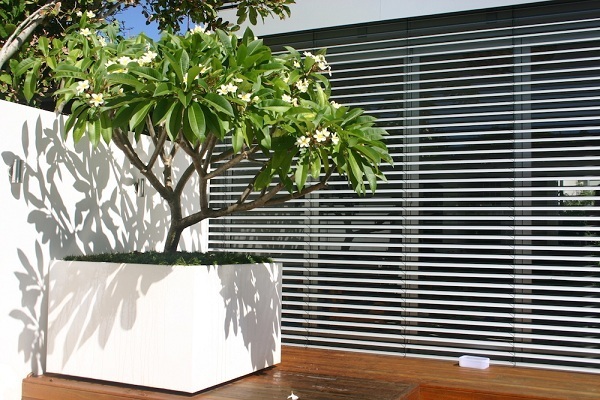 Add a splash of beauty to balconies, patios, walls, fences & window sills with durable, lightweight, Rotomolded planters. In general use, a soil-based compost placed over a generous layer of drainage material such as earthenware crocks, pebbles or gravel. Water and feed regularly, especially while plants are bearing flowers and fruit when a high-potash fertilizer is recommended. Using pebbles in a garden brings different colors and textures to the garden. Pebbles can also fill up otherwise empty space in the garden, leaving a visual that might be considered more interesting and aesthetic than simple dirt, soil or mulch.